A frequently asked question when buying a house is: should I get a home inspection? While home inspections are optional, we believe that it’s worth spending a few bucks today to prevent spending a boat-load of money tomorrow. If you’re selling a home then you’ll want to check out our page on Home Inspections and Appraisals From A Lender’s Perspective as part of our New Listing Campaign. A home inspection is a thorough review of the interior and exterior of the property. The inspection will cover everything from the foundation down to the wall outlets. The Inspector will make observations but not assessments. For example, if a light switch is flipped and the light doesn’t turn on the Inspector will make a note of that in the report. What the Inspector won’t do is try to figure out why. It could be because of the light bulb being out or it could be an electrical issue. Again, the Inspector is there to find potential issues, not solve them. Home inspections can range in cost but on average a home inspection costs about $400 to $500 in the Dallas Fort Worth area. If the Home Inspector is able to check for Wood Destroying Insects (WDI) then that may costs an additional $100 to $150. If the Home Inspector cannot (or does not) inspect for termites and other wood destroying insects then you may want to ask for recommendations for such a professional. A home inspection typically takes about three to four hours. We recommend you ask the Inspector when they think they will be completing the inspection so that you can meet them at the end of the inspection to review their findings. Do I Need To Be At The Home Inspection? It’s prudent to meet the Inspector at the house at the end of the inspection so the Inspector can review their findings with you; however, there’s no need to panic if you are unable to physically be there. The inspection report will provide an extremely thorough review of the finding (along with pictures) and you can always call the Inspector to review the report in detail. Often times a Realtor will be at the inspection and they can always relay additional information to you as well. Who Sees The Inspection Report? Only the person that orders the inspection gets a copy of the report – whether or not they decide to share it or the results with anyone is up to them. 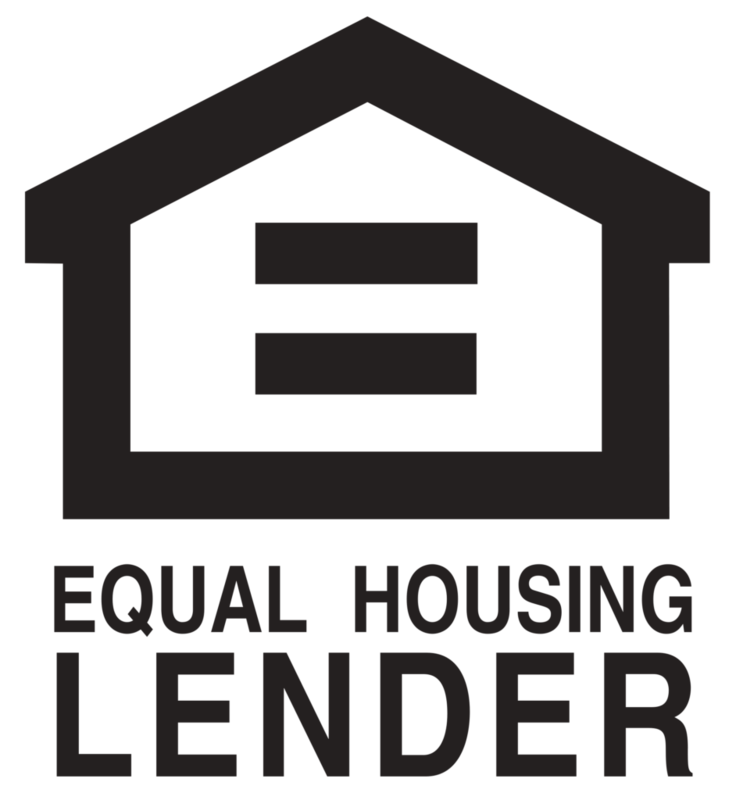 A lender does not mandate a home inspection. Getting an inspection is optional and the decision of the buyers. (Though we do think it’s prudent to spend the money and get an inspection). A Wood Destroying Insect Report (i.e. termite report) is required when a buyer obtains VA financing; beyond that a lender does not require a WDI report. A home inspection will cover the house in detail, however, there are specific items that will require a specialist if you want to have them inspected. Below are some of the most common additional inspections we see preformed. Wood Destroying Insect: A WDI specialist will inspect the property for termites, carpenter ants, and other insect hazards. The cost of this report is typically $100 to $150. Structural Engineer’s Report For Foundations: A home inspector may recommend further analysis of the home’s foundation in which case a structural engineer’s report may be required. You could get a foundation company to provide a free inspection; however, foundation companies typically don’t have Structural Engineers on staff and the Engineers are the ones that ultimately determine the condition of the foundation. A Structural Engineers report costs about $500, and it can take about four to five days for an Engineer to get out to inspect the property. NOTE: A structural engineer’s report is only mandatory if the lender requests it – and the lender would only request one if the appraisal notated concerns with the foundation. There are a few other inspections that a buyer may choose to have done but these are done far less frequently than the aforementioned items (like, almost never). Examples include: leak test, asbestos, radon gas, lead paint, toxic mold, etc..